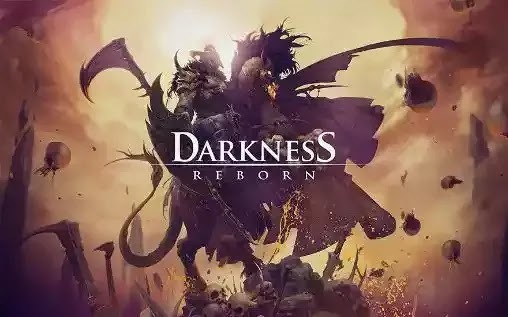 DARKNESS REBORN - create a unique hero and explore vast lands and countless dungeons of this fantastic world. Fight intense battles. Defeat strong opponents and get decent reward in this Android game. Choose among different classes like a warrior, or a mage. Complete various tasks and develop your character. 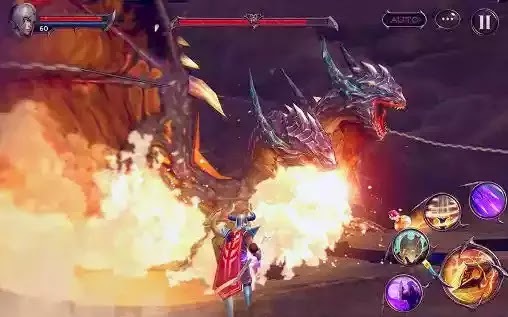 Unite with friends and fight powerful dungeon bosses together. Obtain new weapons and equipment. Fight against other players 3v3. Required Android 4.3 And High. Put Extracted Data Into Sdcard/Android/data.